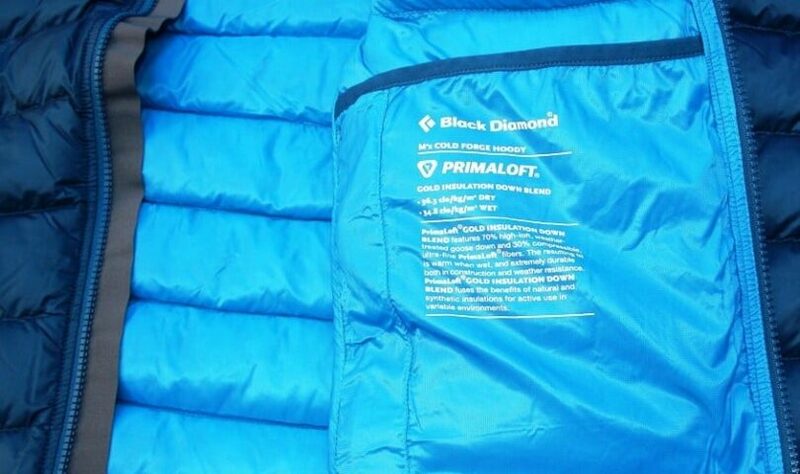 How many times have you asked yourself – should I go with PrimaLoft or down for my jacket / vest / sleeping bag? Should I care? To put it bluntly, yes, you should care. 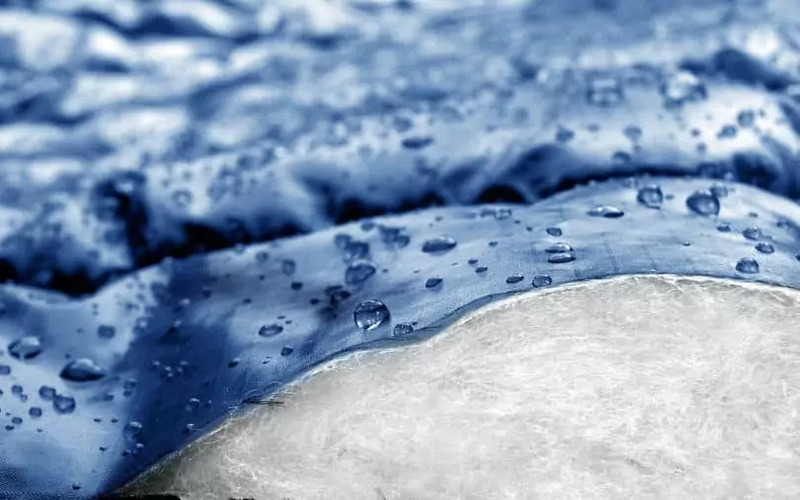 Ideally, you’d have both types, especially given the fact that the matter of PrimaLoft vs Down is essentially a matter of wet vs. dry performance. Still, unless you have pockets reaching all the way to China to buy both, you’d want to make your pick. Luckily, we decided to save you the trouble and did the research on what exactly makes these two types of insulation different, as well as what brings them together, so you can read at your leisure. Now, before we move on, it should be mentioned that we’ll use PrimaLoft and synthetic insulation interchangeably, so don’t get confused. On a similar note, we might talk about feathers in one paragraph, and down in another, so, unless explicitly told otherwise, take it as if we were discussing one and the same thing. Like any half-decent boxing match, you need to have a weigh-in before letting them loose on each other, so we’ll briefly cover the history of both PrimaLoft and down. After that, we’ll weigh out and compare the way they’re made, how they perform, the amount of trouble you need to go through to take care of either, as well as touch upon some health concerns. We’ll start with down, seeing as it’s with us way longer than PrimaLoft. Age before beauty, eh? Many people assume down is made from feathers, and they are both right and wrong at the same time. In a nutshell, down is the layer of delicate feathers or undercoat that lies under the sturdier exterior feathers. It’s made of the fluffy filaments whose purpose is to trap air and keep the birdies warm. There’s also a special, even more delicate kind of down, called powder down, which you can find only in certain kinds of birds – parrots, especially Mealy Parrot, tinamous, and herons. It’s even finer than down (hence the name), but also a known allergen, so it’s virtually useless when it comes to making clothes. As you might’ve guessed, down serves as natural insulation on birds themselves. Our ancestors noticed this and started using down feathers for insulation millennia ago, collecting it from various species of wildfowl (most notably gulls and other kinds of seabirds). However, most of the down we use now comes from the undercoat of various species of waterfowl, such as domestic ducks and geese, and occasionally swans. Interestingly enough, China accounts for almost 70% of the down produced every year, 90% of it from ducks. Of course, it should go without saying that the birds are not used solely, nor primarily, for feathers. 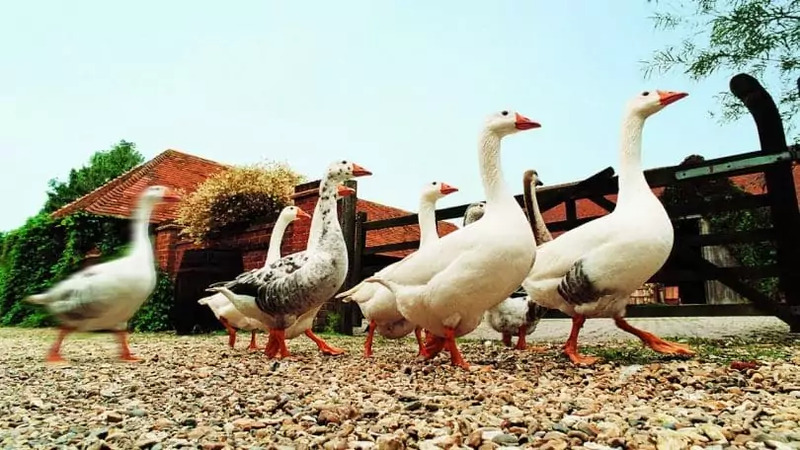 They’re kept for pretty much the same reasons as chicken – for eggs, meat, but also foie gras ( a delicious dish made of the liver of a duck that had been specially fattened). If you want to be all technical about it, PrimaLoft is a type of synthetic microfiber thermal insulation. It was initially developed for the US Army back in the days (the 1980s), and it became really popular in commercial waters really soon. It’s interesting to note that PrimaLoft was invented as an alternative to down (it’s getting personal in here, isn’t it? ), and the patent was actually filed and accepted as referring to “synthetic down”. In essence, the microfiber and macrofiber blend structure do indeed remind of down, which is a small wonder, seeing as it’d been directly inspired by it. PrimaLoft has gradually been making its presence known in a variety of products, from outwear to home furnishings, and about a decade ago an enterprising soul thought of spinning a yarn out of it (you can find it in two distinct flavors, either 100% polyester or a 45/55 % blend of polyester and merino wool, so; guess which one’s more expensive). Even though it’s been almost half a century since the first synthetic down came about, it’s still barely a scratch considering how long down has been used. And, yet, in that amount of time it’s been able to accomplish just as much. Commercially, it first appeared in jackets (1989), then gloves (1992) and sleeping bags (1992). 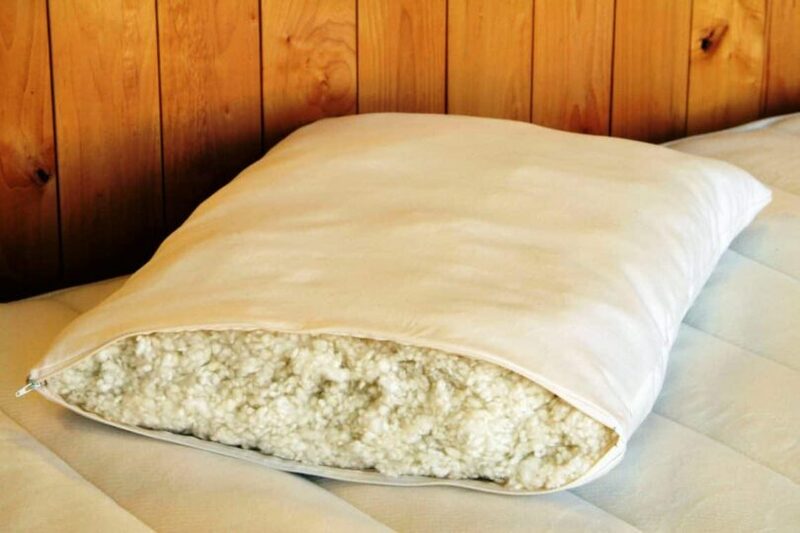 A year later, synthetic down made an appearance in home furnishings – pillows, comforters, mattress toppers, the whole shebang. The first performance yarns were spun in 2006, and now we have socks (2006), sweaters (2010) and base layers (2011) knitted from these fibers. Incidentally, these days PrimaLoft (as a brand) is the largest supplier of bluesign approved insulations in the world. The Controversy: Is Down Animal-Friendly? Painting with a broad brush, we can divide the types of down into four distinct variants (according to the source and way it’s used) – eider down, goose down (also duck down), marabou down and feather-down combos. The eider down is usually farmed in Northern Russia, Scandinavia, and Iceland, and is considered the best of the best, but also tough to get by since the quantity is rather limited. The second best, and commercially most affordable, is the goose down, sourced only from mature geese and plenty fluffy (high lofted). Duck down is also good, but slightly rougher, and with less loft. The marabou down is primarily used for fashion trimming or for fishing (fly tying), while the feather/down blends are pretty much used when you want more loft, and you’ll usually find them in pillows. There are three ways the feathers are gathered: after slaughter, live plucking and brushing the molted feathers off the birds or gathering them from the nests after they’ve fallen off. There’s much controversy about live plucking, for obvious reasons, and many animal rights activist organizations seek to ban it, viewing it as animal cruelty. Manufacturers, on the other side, claim that the majority of down is collected post mortem, which doesn’t expose the geese to any additional suffering (besides having their head chopped off). The debate is still on. Down is simply collected and then packed into jackets, vests, sleeping bags or whatever else needs the isolation. It has a supreme warmth-to-weight ratio, meaning it the best option, pound per pound. Another major selling point is that it’s all natural / organic, and there are no chemicals used in making it. It’s fairly compressible and easy to pack, with cubic power (cubic inches per ounce) that ranges from 450 to 900. Needless to say, you can expect that the higher the number, the better the quality, but also pricier. In contrast, PrimaLoft is made of polyester fibers that are arranged in filaments and intertwined. The filaments are differently sized so that they mimic down’s lofty bundles. It’s synthetic, yes, but that also means you don’t have to bear the weight of what happened to some poor geese. Speaking of weight, PrimaLoft does have a slightly higher weight-to-warmth ratio than down, meaning you’ll have to carry more load for the same effect. But, on the flipside, it’s less pricey, meaning jackets stuffed with PrimaLoft are friendlier on the wallet (always a nice feature). The basic difference between down and PrimaLoft is the way they act in humid conditions. Down, for example, can’t efficiently repel moisture, and is prone to losing most of its insulating properties when wet. moreover, down is very slow to dry, so even washing your down jacket can take forever (we’ll get to that later). On the other hand, it’s great if you face cold and dry conditions, and perfect for continental winters. However, as we mentioned earlier, it becomes a liability when it’s wet, though you can circumvent this if you get a jacket made of waterproof fabric or with DWR-treated shell. See our piece on how to wash fleece jackets to give you an idea. On this note, it’s important to note that PrimaLoft outperforms down in wet and humid conditions by a wide margin, and finding a PrimaLoft jacket with the waterproof shell is just as easy. It does a great job replicating the qualities of down in all respects but one – it retains up to 96% of its loft even when wet, so it’s safe to say it’s much more resistant to moisture, and you’re guaranteed to have superior performance in inclement weather. Moreover, PrimaLoft dries fairly quickly even when air dried (a couple of hours, a day at most). For optimal results, you’ll want a windy day with plenty of sunshine. Another important thing we should mention is that down is extremely lightweight, and you’ll barely feel it’s on you, while its supreme fluffiness acts to protect you from the cold, whereas PrimaLoft will feel bulkier and heavier, but much warmer during a downpour. Although down is a bit more resilient, it does require some special maintenance, especially when it comes to washing. In contrast, PrimaLoft feels sort of bulky, but it’ll give you a much easier time cleaning it. 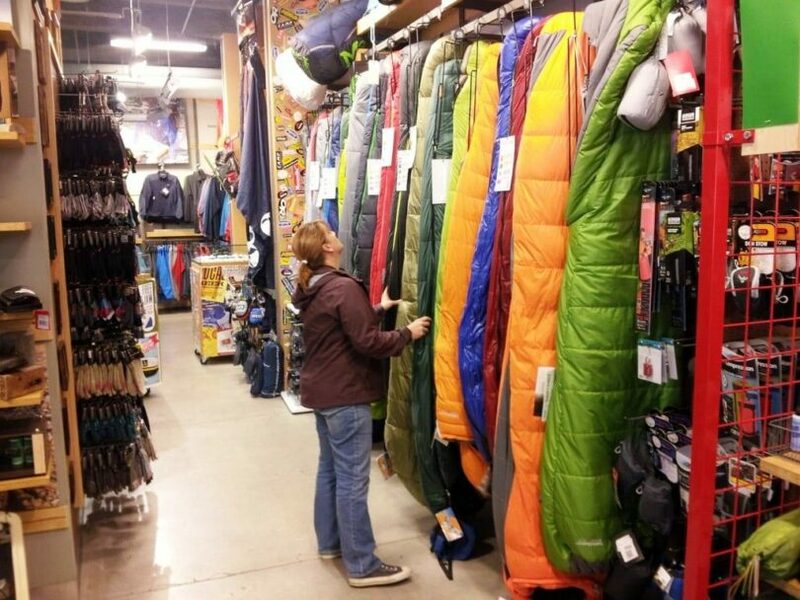 There’s one important thing you’ll need to pay attention to when buying a down-stuffed piece of gear, whether it is a jacket, vest or sleeping bag. 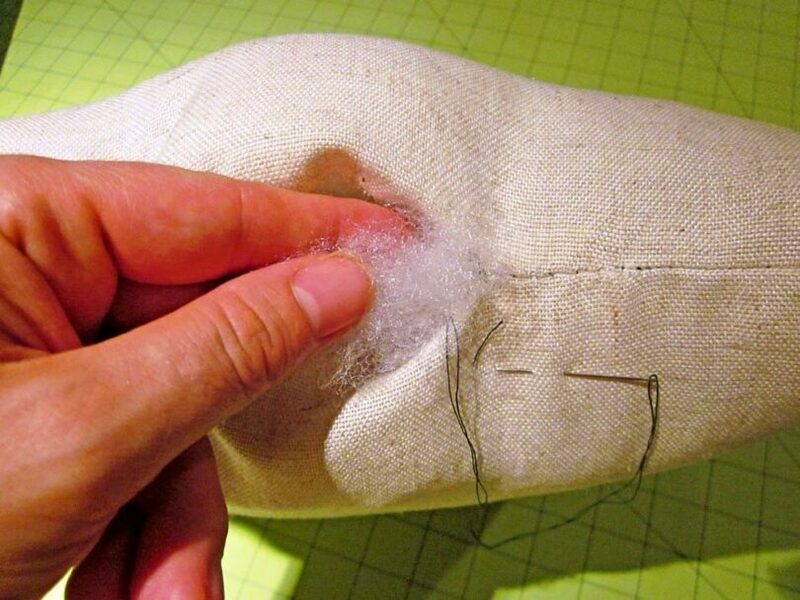 The shell (fabric packed with insulation) must be “downproof”, since the tiny quills tend to poke through it unless it’s tightly woven, so if you can feel them poking before you even buy it, don’t waste your time. Still, you should keep in mind that with prolonged wear they’ll eventually poke through, and even though you can continue wearing it after that point, it’s pretty much a clear indication that you need a new piece of outdoors gear. On that note, PrimaLoft is almost as durable as down, and superior to it in moist conditions, as we’ve repeated ad nauseam. It has a comparable lifespan, which measures in years, and even the maintenance doesn’t differ all that much. The best thing is that the fabric doesn’t have to be tightly woven to avoid being pricked by hundreds of tiny quills, and you’ll sooner wear out the fabric on your jacket before seeing it lose its loft. 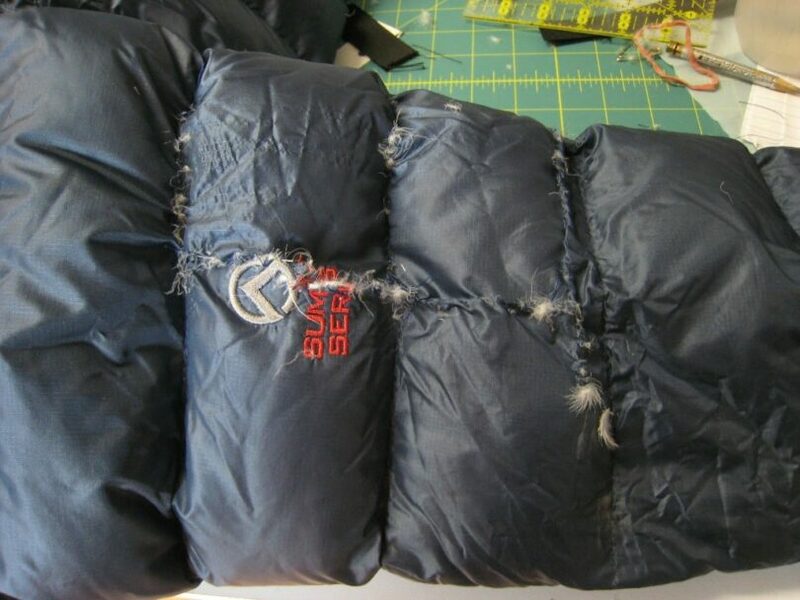 Again, as soon as you start seeing the insulation, it’s time to get a new jacket (or vest, or sleeping bag). As far as washing your insulated gear, there are two ways to go about it – machine-wash or hand-wash (pretty much like with any type of clothing). 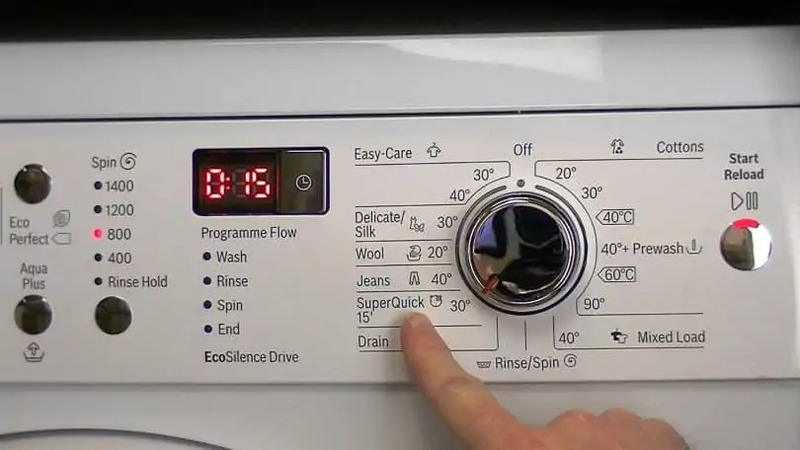 If you go with the first option, it’s important that you use a front-loading washing machine for down. Don’t use anything with an agitator, as it’s delicate, and you don’t want to bash up the tiny feathers and clump them together. Also, use cold water, even warm is fine (up to 30°), just avoid hot. Always check the label to be sure. PrimaLoft should fare well whichever machine you use and should take warm water a bit better, but you should still avoid hot. 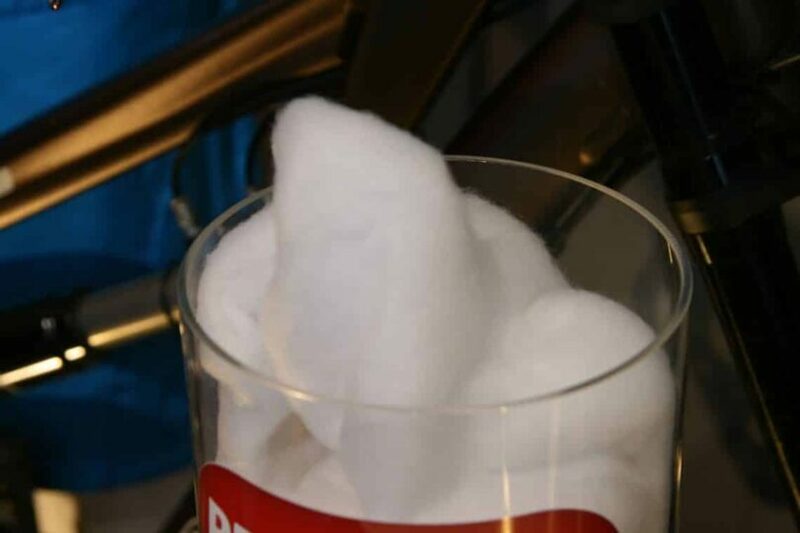 To continue, when washing down, you should also avoid using detergents, at least generic brands and anything you’d normally use. 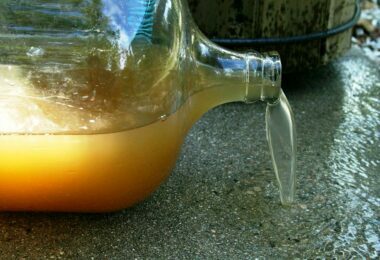 At worst, use some sort of mild soap, at best, find a specifically designed detergent that won’t strip the feathers of the natural oils that help keep them from clumping together. PrimaLoft should also be washed without detergents, but it’ll survive mild soaps just fine. Whether you wash down or PrimaLoft, you should make sure to spin your gear a couple of cycles on centrifuge to remove as much water as possible, then dry on cold. 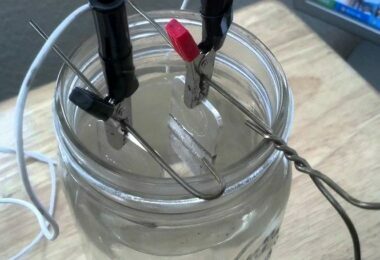 It will take quite some time, especially for down, but resist the temptation to turn up the heat. You could air dry it, but it’ll take much longer, and you’ll have to “massage” it occasionally to break down the clumps. On a similar note, you can wash your gear by hand, though the process is likely to be even more tiresome than the trek you wore it on. If your jacket doesn’t have water repellent fabric (DWR treated), apply a waterproof coating to improve your jacket’s performance and longevity (treat your jacket generously with a DWR brand of your choice, and tumble it on cold to activate the compound). 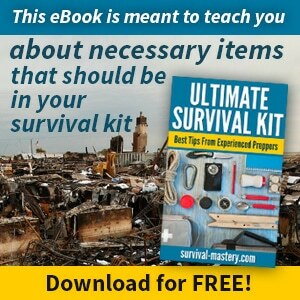 The same applies to your vest and sleeping bags. Check out our reviews of the best insulated jackets to give you more options. 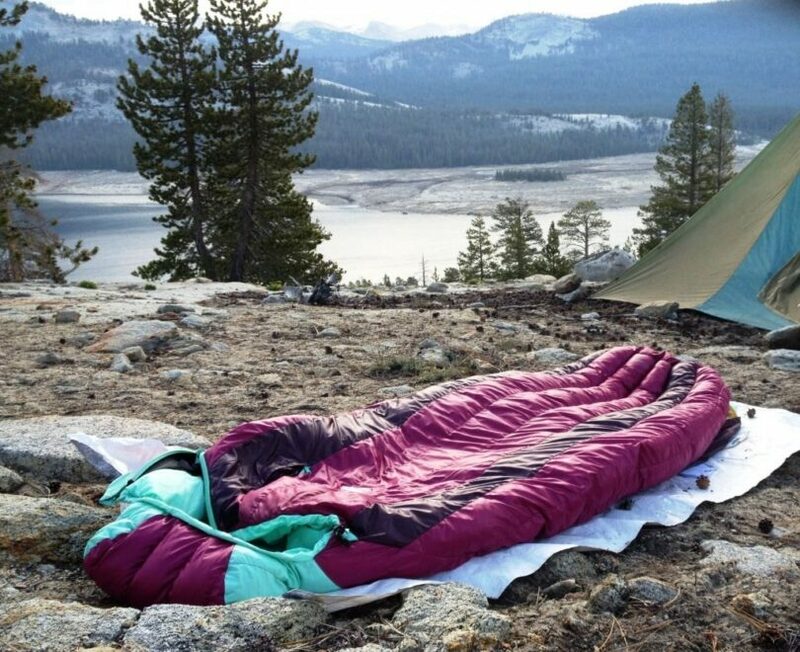 Speaking of sleeping bags, if you want to prolong your bag’s lifespan out in the wilds, use a sleeping bag liner. Granted, there’s a price to pay in terms of weight and space, but it’ll be worth it. Also, whether backpacking through the Great Outdoors or taking a time off, keep your down-stuffed things uncompressed, to avoid reducing the loft; leave jackets and vests on hangers, and use a cotton bag to store your sleeping bag. Also, whatever you do, don’t store them wet, or they’ll develop mildew. Once your jacket, vest or sleeping bag aren’t suitable for outdoorsy life-style, make sure to donate them to charity (even an out-of-commission down jacket is superior to most other types); alternatively, you can go green and recycle it; as far as PrimaLoft things go, it’s pretty much the same – either donate it (if still wearable), or recycle it with plastic things. Before you get all panicky, neither down nor PrimaLoft pose serious risks to your health, and neither is made in a way that risks other people’s health. That being said, we should mention a couple of things. 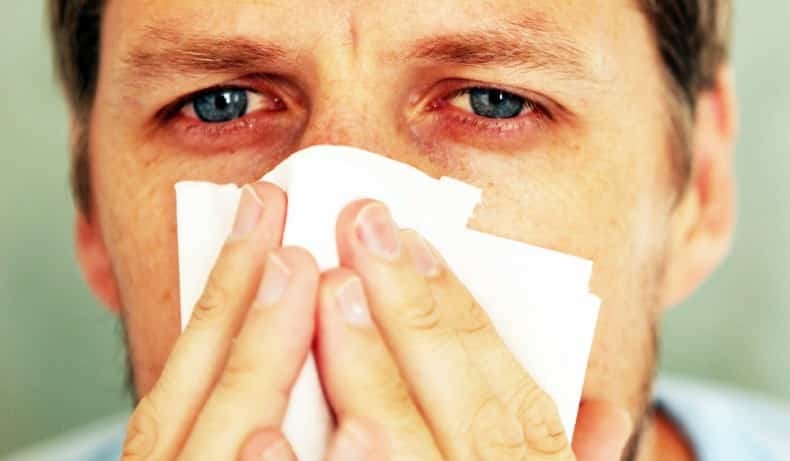 For a start, you should know that down may cause allergies. 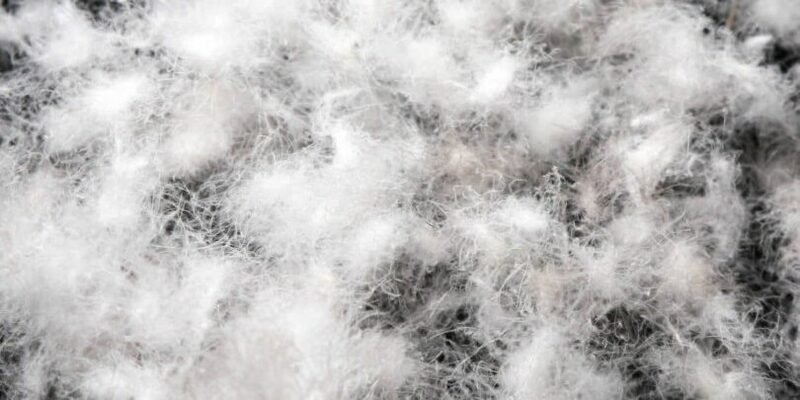 The risk grows especially as the feathers age and becomes contaminated with molds and dust mites, which is unavoidable. This is to be expected from organic material. However, backpackers and trekkers can rest more or less easy, as the biggest danger comes from the pillows and other bedding items. Outwear is a bit lower on this list. 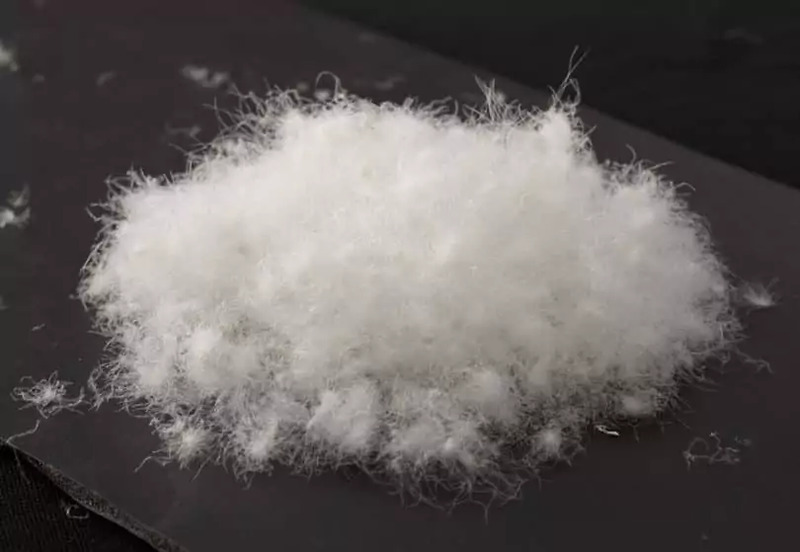 In contrast, PrimaLoft is naturally hypoallergenic, and products containing it that are stuffed with it are sure to discourage mildew growth and dust mites. Speaking of dust mites, if you want to keep the risk of contamination at a minimum, look for products with a tight weave. As far as outwear goes, there’s no risk of allergies whatsoever with PrimaLoft. It always feels unfair to pick sides, but given the fact that PrimaLoft has pretty much the same performance in dry as down, and it outperforms down in wet, it seems like a better candidate. Granted, it’s bulkier and heavier than down, and ever so slightly less long-lived, but it’s much more versatile, which seems like a good trade-off. Moreover, the method of obtaining PrimaLoft is much more humane (in fact, it’s so humane that it has nothing to do with living things), and won’t leave you wondering if the geese whose feathers you wear were plucked alive or dead (or, worse yet, both). While we’re still on the topic of outwear, if you want to have the best of both worlds, you could consider combined designs. 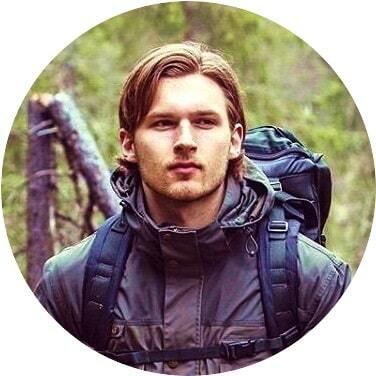 The jackets of this type will have two-thirds down and one-third PrimaLoft, usually in exposed areas such as waist, shoulders, and hood. This is a nice middle way between the two types, and it will come with a matching price-tag.